Art takes many forms to different people. For some, it’s a painting hanging in a gallery. To others, it’s a chorus of voices erupting in unison, or maybe even a perfectly sourced and plated meal, from first course to flourishing finale. 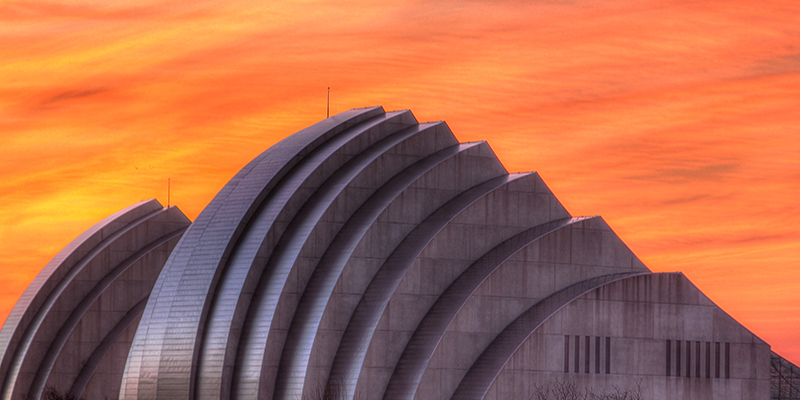 In Kansas City, it’s all of the above—and everything in between. And while modern artists make waves each day, the city’s deep-seated cultural roots continue to add color to KC’s canvas, brush stroke after figurative brush stroke, creating a potent arts scene worth exploring many times over. 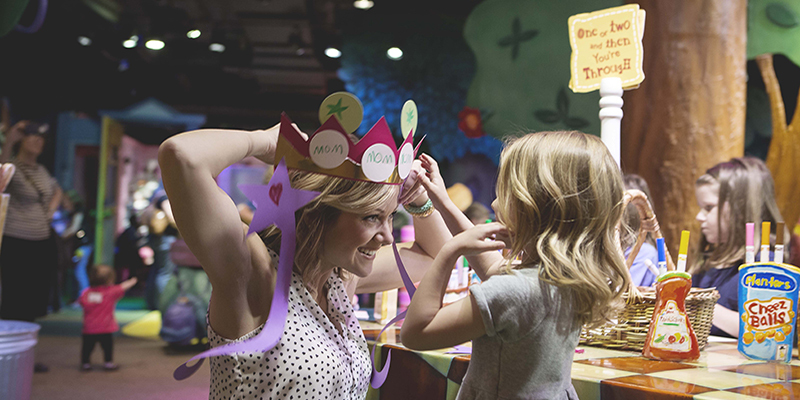 From renowned painter Thomas Hart Benton and Walt Disney’s first animation studio to the Hallmark’s headquarters and the Kansas City Art Institute, visual arts have been the backbone of KC culture since its infancy. That said, no Kansas City art conversation can start without first mentioning The Nelson-Atkins Museum of Art. A renowned institution that’s been a staple in the community since the Great Depression, The Nelson’s collection contains artwork encompassing more than 5,000 years of history from all across the world. Plus, it’s totally free. 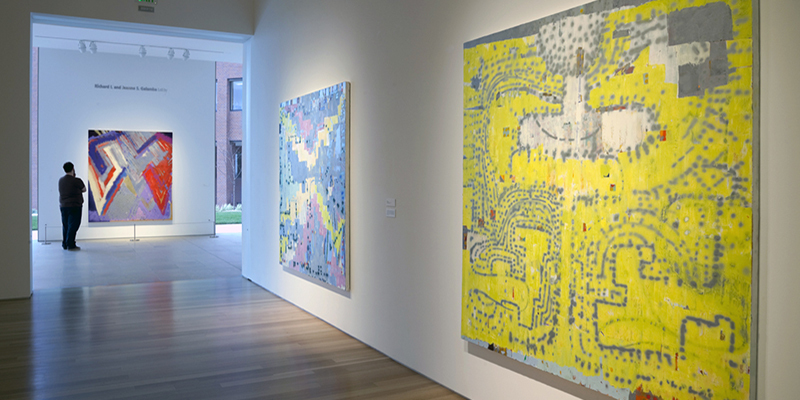 Just north, you’ll find the Kemper Museum of Contemporary Art, another free establishment that houses a carefully curated selection of modern art. Browse diverse works, compelling and contemplative, or tour the grounds and discover larger-than-life sculptures as photogenic as they are striking. Marvel at anything from American Indian and Latino art to sculptures and paintings interspersed throughout the space at the Nerman Museum of Contemporary Art in Overland Park. 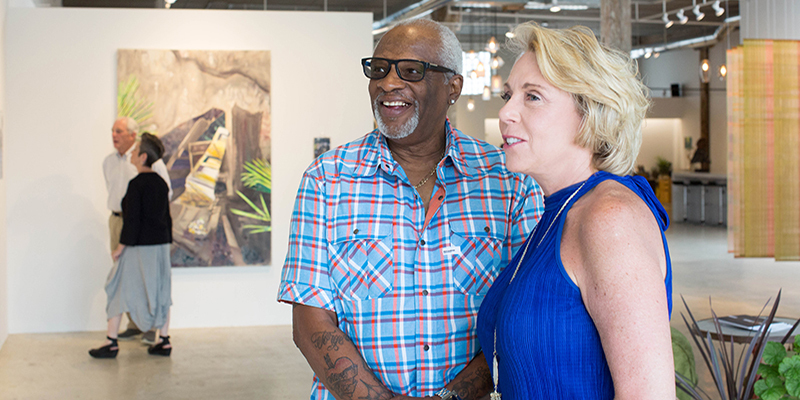 In the Crossroads Arts District, you’ll find one fine art showcase after another, whether it be in the form of a gallery, fashion house or the more than 100 different independent studios that call it home, including Blue Gallery, Weinberger Fine Art and the Leedy-Voulkos Art Center. Not to mention that more than 400 local artists work and live in this district, so it shouldn’t come as a surprise that its emphasis on artistic expression is well-known and highly regarded. 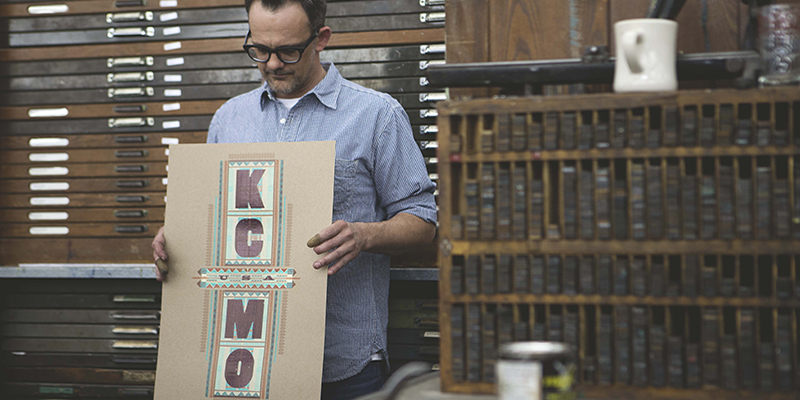 Then there’s Kansas City’s maker culture, which makes waves every day thanks to letterpress shops like Hammerpress, screen printers like Normal Human and countless other artisanal goods and supplies vendors. With that in mind, beauty exists in KC’s buildings as much as it does in its galleries and shops thanks to local landmarks, timeless sculptures and inspiring murals. Electric and engaging, eclectic and exceptional, Kansas City thrives on stage. Catch a live show at one of the many iconic venues around the metro, each with its own unique style and history. Witness some of the most celebrated performers at the iconic Kauffman Center for the Performing Arts, an architectural and cultural sensation. 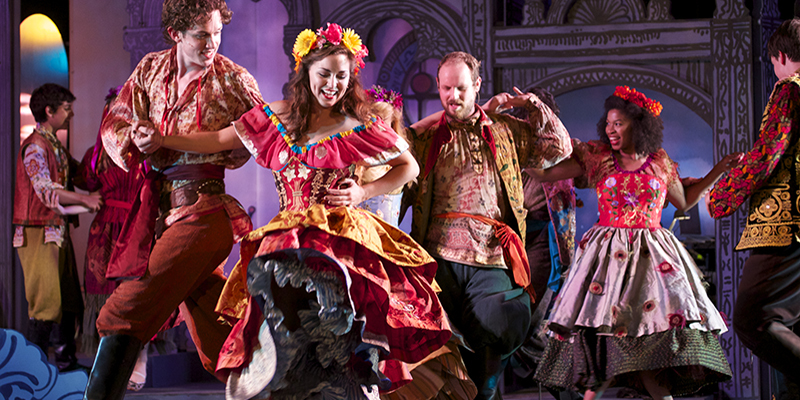 There you’ll find several celebrated companies, including the Lyric Opera of Kansas City, a group known for its transformative performances of the world’s best opera. 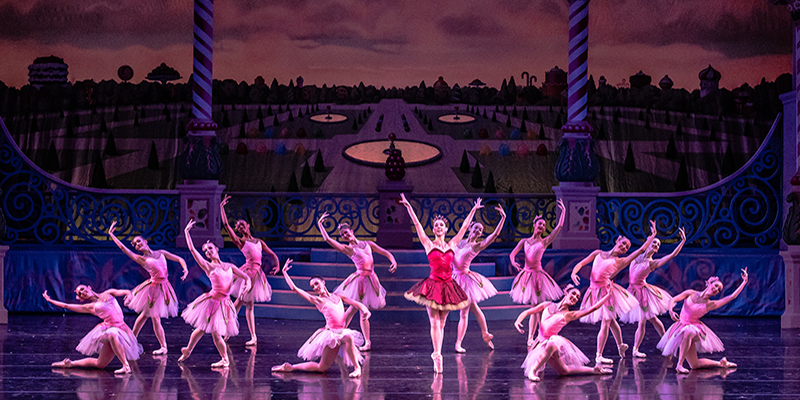 There’s also the 80-person Kansas City Symphony, which performs more than 50 concerts each year, plus Kansas City Ballet, a nationally regarded company that’s been treating audiences since 1957. For a less traditional style—but just as impressive—check out a project produced by Quixotic, an innovative performance art collective that meshes technology, dance, music and more in prescheduled and popup performances throughout the year. And yet, KC is as much an incubator as it is a showcase for performative talent thanks to institutions like the Todd Bolender Center for Dance & Creativity, home of KC Ballet and the region’s top ballet school, and KC Friends of Alvin Ailey, a community dance organization that’s worked with more than 1.2 million underserved children and young adults in the Kansas City metro. Kansas City celebrates its creative culture throughout the year with popular festivals and events. 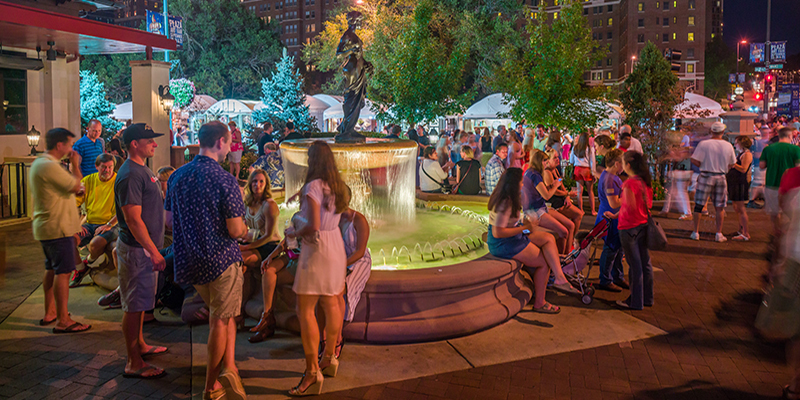 Take in the sights and sounds of the Crossroads every First Friday, head to the Country Club Plaza for the Plaza Art Fair—a beloved annual tradition—or spend time at the Brookside Art Annual in the cozy Brookside neighborhood. Also be sure to check out Art Westport, a three-day event that features 150 of the area’s top artists in the city’s oldest neighborhood—now a lively cultural hub and nightlife district. Tastemakers won’t want to miss Kansas City Fashion Week, a sprawling style showcase featuring local, national and international designers. At Kansas City Fringe Festival, performing and visual arts take center stage for 11 full days of cultural exploration. Every summer, audiences gather in Southmoreland Park to witness the Heart of America Shakespeare Festival, an annual tradition featuring exceptional stage productions that honor the Bard’s enduring legacy. Any appreciator of the arts understands that regardless of the time of day, meals can be just as imaginative as anything you’d find in a gallery. 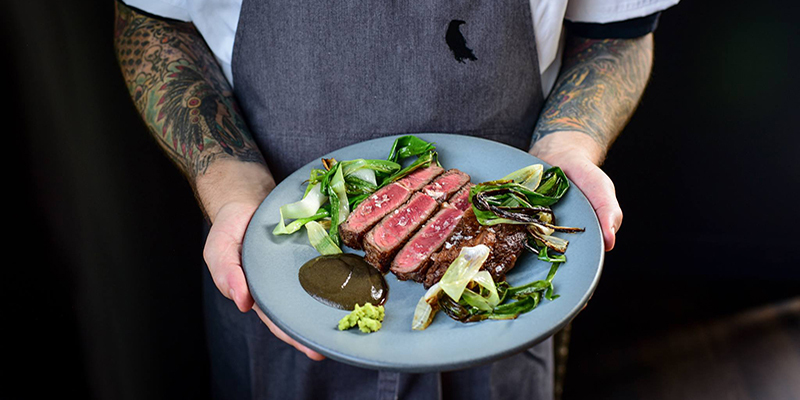 And while Kansas City’s chefs are cooking up creative masterpieces in the kitchen—some even bring the kitchen right to you—the city’s spirits scene is experiencing its own buzzworthy renaissance. 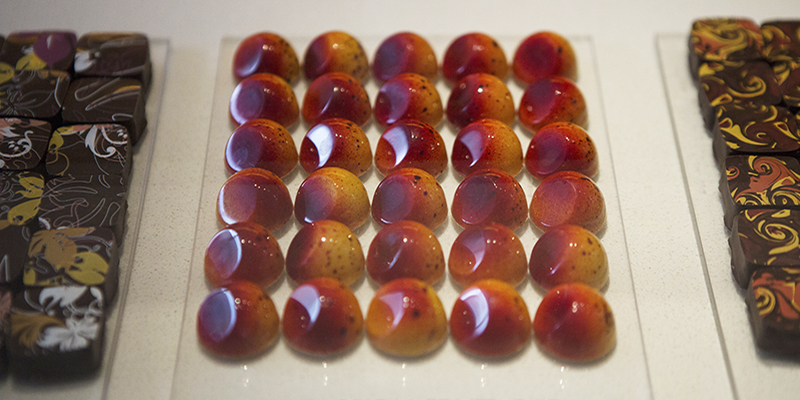 Then there’s Christopher Elbow Chocolates, KC’s nationally acclaimed, premier chocolatier that’s crafts each piece of candy into a magnificent swirl of flavor, texture and color. Even caffeination is a creation in Kansas City, proof again that the city’s artistic vision knows no boundaries. 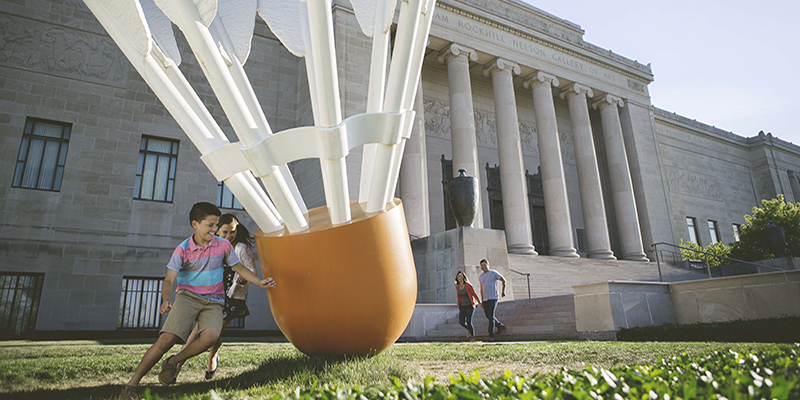 Kansas City’s artists and performers surround visitors and locals with art, regardless of the location—and oftentimes where you least expect it. Because in a city as imaginative and talented as KC, creativity is everywhere.